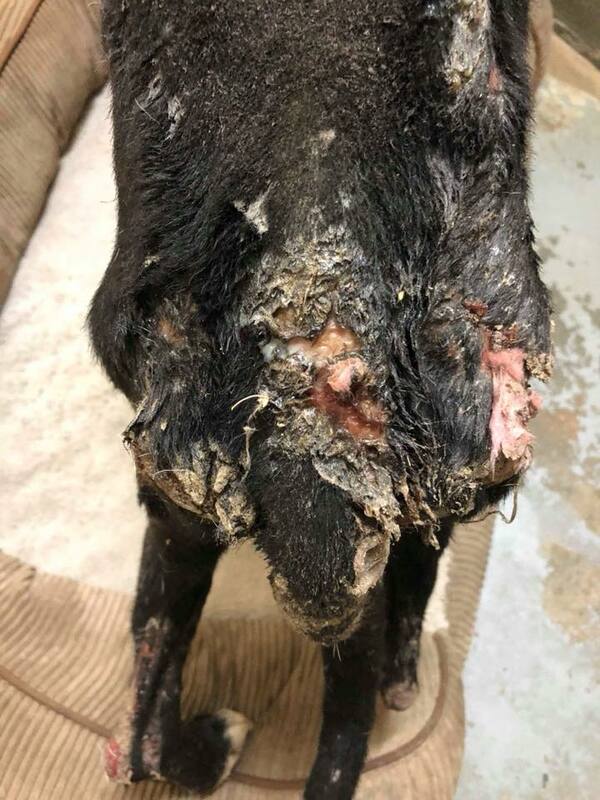 Left to suffer in unimaginable pain, a badly burned dog was left untreated and tethered with chains for weeks in rural Georgia. 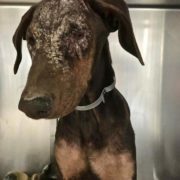 Rescue Dogs Rock NYC calls this one of the worst abuse cases ever encountered in all of their years of rescue. The black Labrador retriever named Ziggy had been chained in the yard of his owners when a fire ignited at the home. 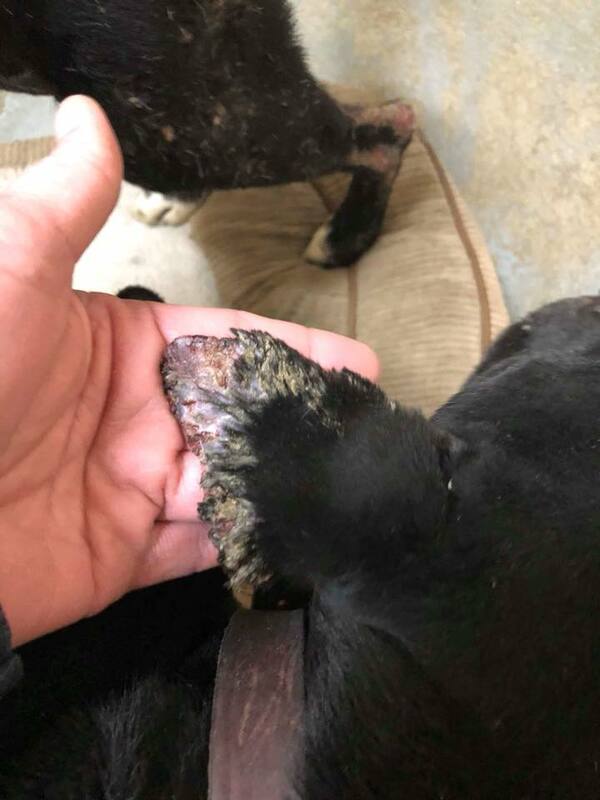 Instead of cutting the chain and pushing the dog off to the side for safety, the dog’s owners watched as the fire engulfed the area and as Ziggy’s skin burned. 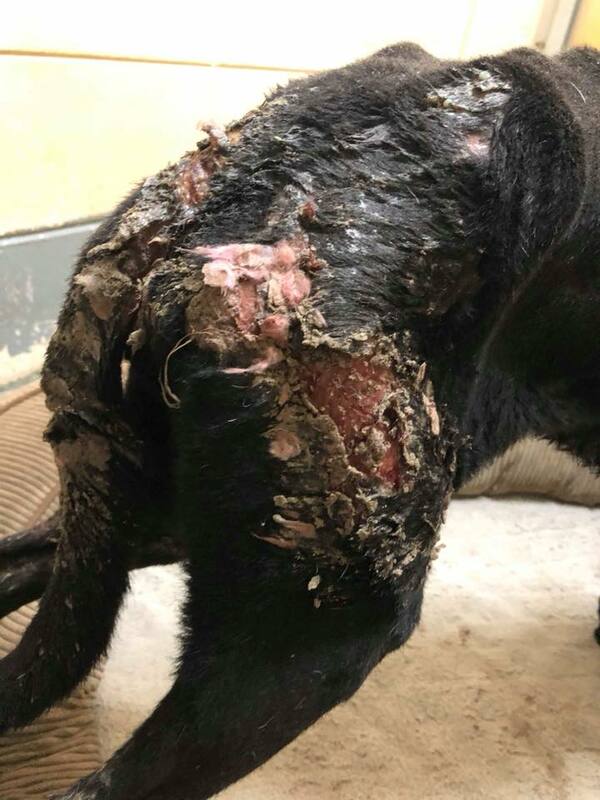 The dog sustained second and third degree burns on most of his body. 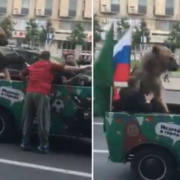 And for two weeks they left him on the chain – it was only on Thursday they put the dog in the trunk of their vehicle and brought him to the shelter. Most of the burned areas are now infected because they were left untreated for such a long period of time. 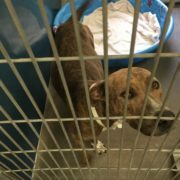 Ziggy remains at the organization’s partner veterinarian hospital where is currently being treated and administered pain medication. 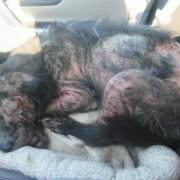 His road to recovery will be long but Rescue Dogs Rock NYC will be there for him through every step of his recovery. Check out Ziggy’s videos. Despite the horrible cruelty, this sweet dog is forgiving and loving. Family lost everything, but their puppy saved them from death – read more about the young canine hero. I agree with you and would add: the POS former owners have a spot reserved in Hell where they will burn forever for their cruelty. 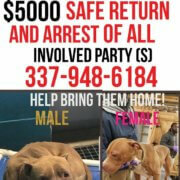 Here’s hoping they get there ASAP after suffering painful and terrifying deaths alone and unloved….. Please, please, please tell use those bastards are going to be charged for this! 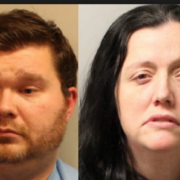 Jail is definitely too good for this scum, who deserve to suffer the exact same way they forced their dog to suffer. Monsters like this shouldn’t be allowed to walk away without paying for their crime. I agree. they need to be held responsible for their stupidity and cruelty. What’s wrong with these morons?! Why aren’t they in jail?! That’s horrific! They should do the same to them POS!! That’s torture at its worst!! 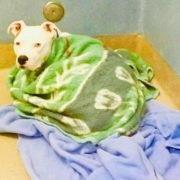 The owners should not only be criminally charged, but have to pay all the medical fees the RDR of NYC is paying for. Also torch them and let’s see what happens to them and how they feel. What sick, soul less people. 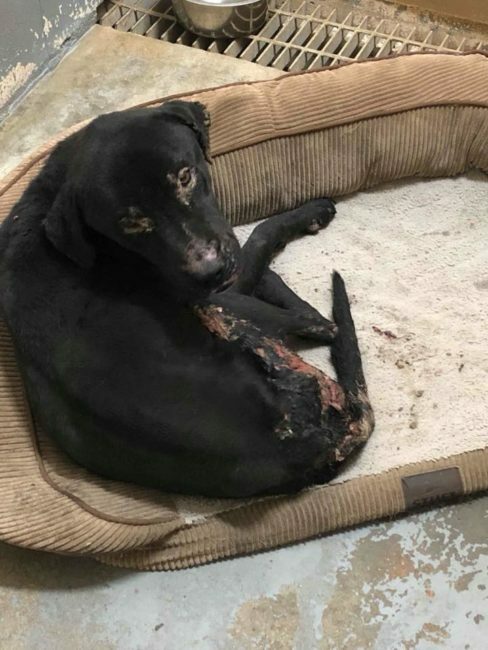 Lock up the worthless dirtbag and throw away the key.This POS didn’t even have the decency to release Ziggy, so he wouldn’t get burn, and allowed the poor pup to suffer in much pain for so many days. Disgusting low life! Thank you RDR for your humanity, taking Ziggy under your wing. Praying for Ziggy’s full recovery. Inbred trash whose cruelty needs to be dealt with by a severe dose of street justice. Rural Georgia is full of them – too stupid, to ignorant and too cruel to care about anything but where the next welfare check is. If not for Rescue Dogs Rock NYC Ziggy would have been put down in a heartbeat. 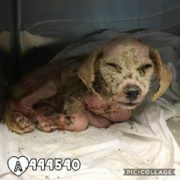 I hope he makes a full recovery and gets a great home – and that those who left him to burn to death end up dying at the end of a crack pipe and stashed in the nearest dumpster – they deserve it. I would have no problem setting fire to the POS owners for what they did to Ziggy. 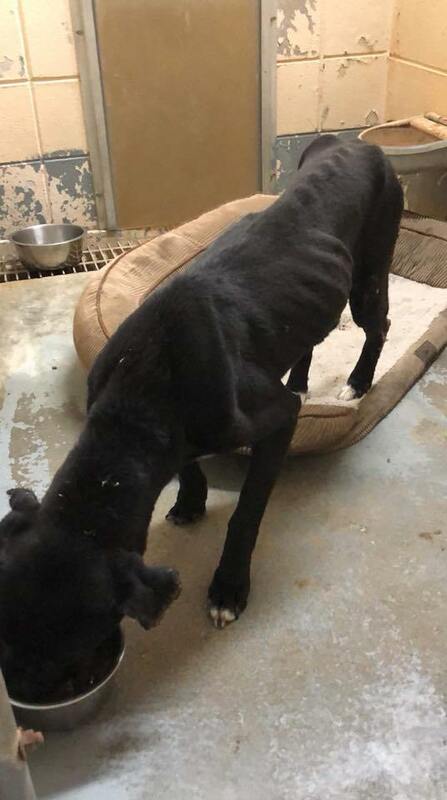 That poor baby….and to still be so loving to humans after all he’s been through. Prayers that he makes a full recovery and finds a great home.